Dr. Hunter Phillips Goodman graduated in the summer of 2014. Her dissertation research explored the role of university leadership in civic engagement within private liberal arts institutions. Currently, Dr. Goodman serves as the Executive Director of Fitz Center for Leadership in Community at the University of Dayton. Nationally, she serves as immediate past chairperson of the IMPACT National Student Conference on Service, Action, and Advocacy board of directors. Dr. Wesley Alford graduated in the summer of 2014. His dissertation examined how perceived employee-leader relationships and the employee’s public service motives explain the individual’s job satisfaction and organizational commitment. “The LEAD program helped me grow professionally as a researcher and individually as an emerging leader,” said Alford. 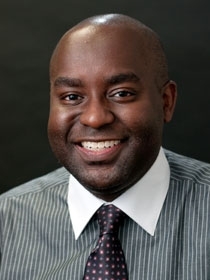 Currently, Dr. Alford serves as a Senior Organizational Development Consultant at the University of Arkansas for Medical Sciences where he specializes in Leadership Development, Employee Engagement data and analytics, and Organizational Change Management. Dr. P. Hope Coleman graduated in the summer of 2015. Her dissertation was a phenomenological study of spiritual leadership. Dr. Coleman currently serves as the Academic and Spiritual Counselor for Baptist Health College Little Rock. Dr. Lyle M. Rupert graduated in the summer of 2015. His dissertation focused on faculty perception on change readiness in Liberal Arts colleges. Dr. Rupert currently serves as the Chair of the Department of Economics and Business at Hendrix College in Conway, Arkansas. In the summer of 2018, he was installed as the C. Louis and Charlotte Cabe Distinguished Professor at Hendrix College. Additionally, he was recently awarded the Exemplary Teacher of the Year Award by the General Board of Higher Education and Ministry of the United Methodist Church, the Carole L. Herrick Award for Excellence in Academic Advising, and the Faculty Appreciation Award given by the graduating seniors. Dr. Malcolm Elliott Glover graduated in the fall of 2015. 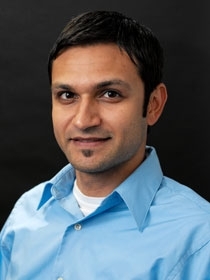 His research examined the interrelated nature of gendered leadership, conflict management, and cultural identity at a global nonprofit organization and it explored the ways leaders manage a multicultural workforce to address humanitarian challenges in an interdependent world. 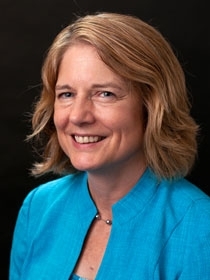 “The Interdisciplinary PhD in Leadership program aided my understanding of the actions and motivations of leaders who seek solutions to the social, economic, and environmental problems that plague our society,” said Glover. Currently, Dr. Glover serves as Director of the Delta Veterans Program at ARVets, an Arkansas-based nonprofit that provides services to veterans and their families. 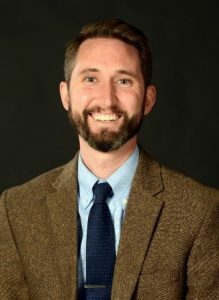 Nationally, he is a writer and editor for the Advise the President Book Series, a joint educational endeavor between the National Archives and the Kettering Foundation that assess the policies of U.S. Presidents. Dr. Barrett W. M. Petty graduated in the fall of 2015. 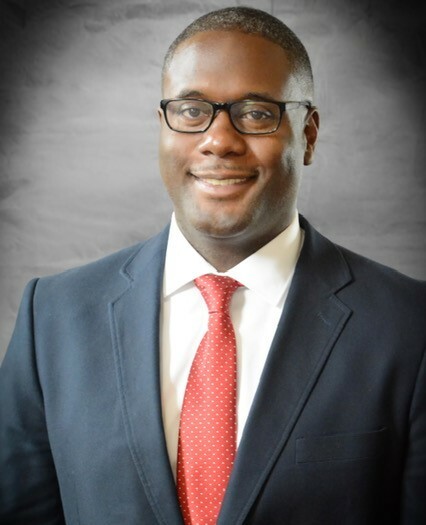 His dissertation explored factors that contribute to the completion of programs of study at Arkansas institutions of higher education for African American males. “I’ve always had a passion for numbers. The Interdisciplinary PhD in Leadership program supported my efforts in providing clear and rich themes from numerical data so that everyone can easily be informed of current trends,” said Petty. Dr. Petty has presented at several Association of Teacher Educators national conferences and the first inaugural African American Studies Research Symposium at UCA and is the recipient of the 2017 Association of Teacher Educators Distinguished Dissertation in Teacher Education Award. Dr. 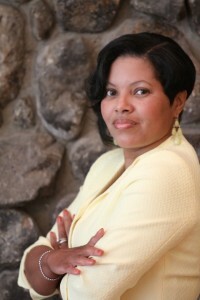 Petty is the Principal Consultant and Owner of Petty Consulting Group, LLC. 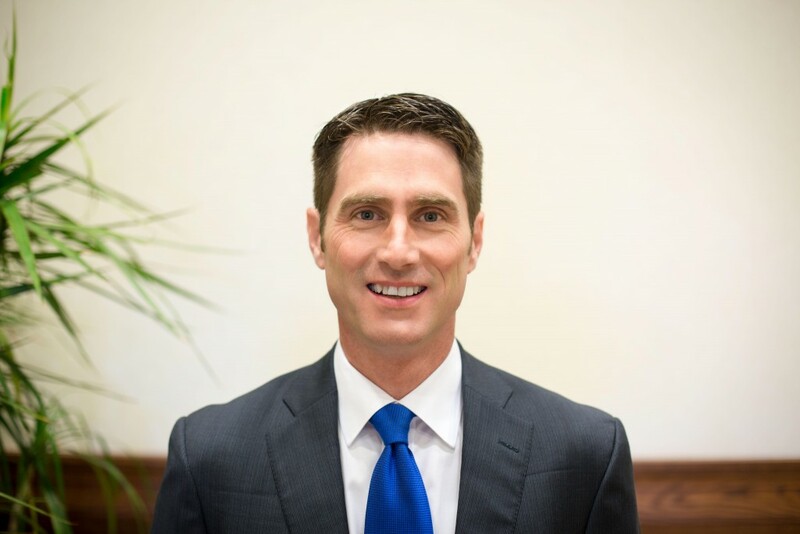 Dr. Jamie Earls graduated in the fall of 2015. Her dissertation focused on meeting the needs of student veterans through integrative leadership in higher education. 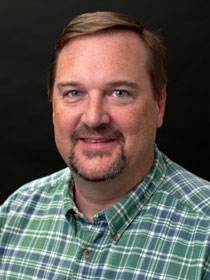 Currently, Dr. Earls serves as Faculty Advisor to the International Association of Emergency Managers Student Chapter at Arkansas Tech University. She is also a member of the Arkansas Crisis Response Team. 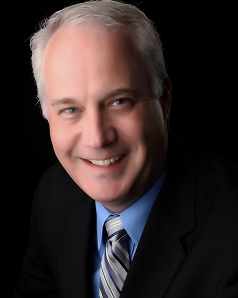 Dr. Craig Seager graduated in the fall of 2015. His dissertation focused on the development and field testing of a living-learning program instrument. Currently, Dr. Seager is the Associate Director for Housing & Residence Life at UCA. Dr. Zhi Luan graduated in th e spring of 2016. 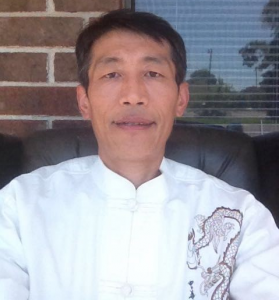 Before Dr. Luan came to study in the U.S., he was a college instructor teaching a variety of courses in cultural studies and business management. He was also a leader of several educational and legal organizations in China. Dr. Timothy Bullington graduated in the spring of 2016. His dissertation focused on emerging informal leadership through social relationships in a complex faith-based setting. Tim is an ordained pastor, a commissioned Army officer, and social network analyst. He believes strongly in connecting, mentoring, and coaching leaders to creatively tackle complex issues in healthcare. 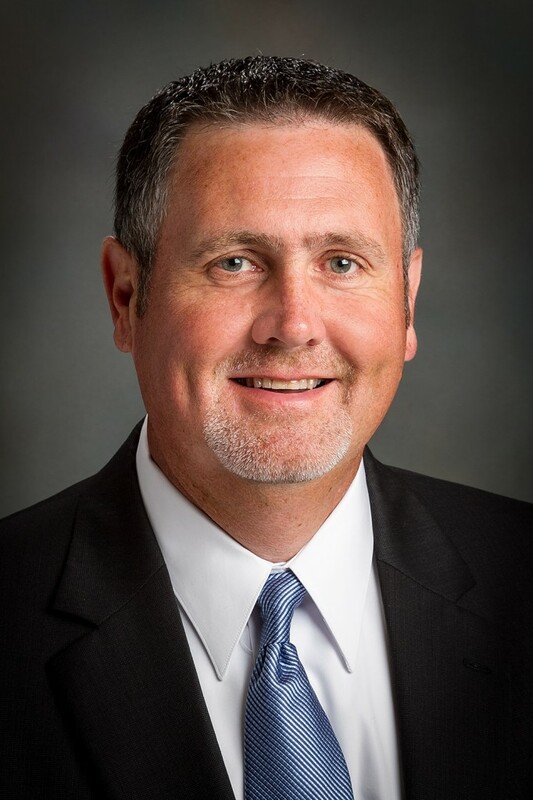 Dr. Bullington currently serves as a Senior Organizational Development Consultant and Manager of Human Capital Research at the University of Arkansas for Medical Sciences where he specializes in Leadership Development, Followership, Network Leadership, Employee Engagement, and Cultural Change. Dr. Lonnie Jackson graduated in the summer of 2016. His dissertation explored leadership for community development. 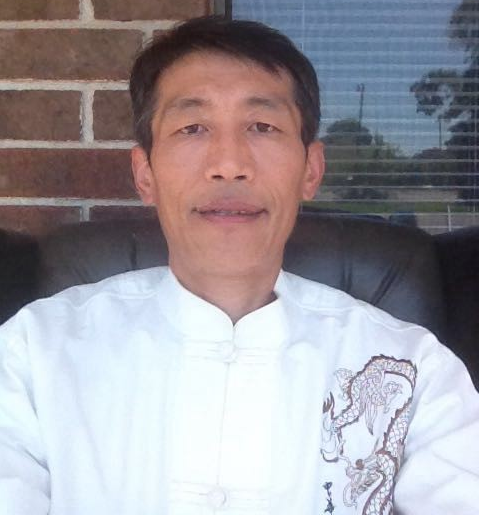 He currently serves as M.B.A. Director and Associate Professor of Management at Henderson State University. Dr. Patricia Searight graduated in the summer of 2016. Her dissertation focused on educational policy in Arkansas. 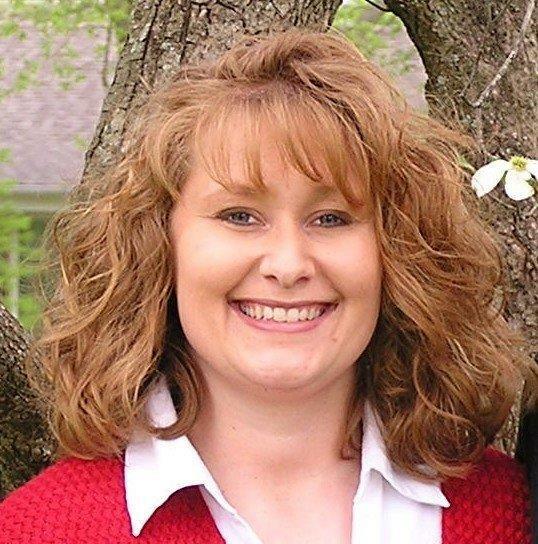 She is currently employed as the Director of Curriculum/Federal Programs/Professional Development for the Searcy County School District in Marshall, Arkansas. Dr. Mariama Laouali Balla graduated in the summer of 2016. 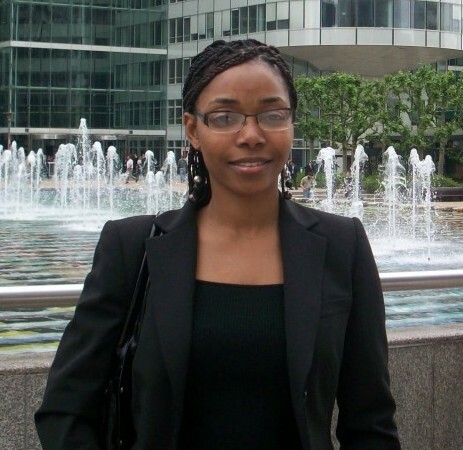 She is a native of Niger and her dissertation research explored the state of girls’ education in Niger. Dr. Balla believes the LEAD program has equipped her with skills and knowledge necessary to support and influence government, non-governmental operations, and national policies meant to tackle community and economic development back in her country of Niger. Currently, Dr. Balla serves as the International Consultant of Gender, Education, Policy and Advocacy for USAID as well as Winrock International Gender Mainstreaming/Policy Volunteer. 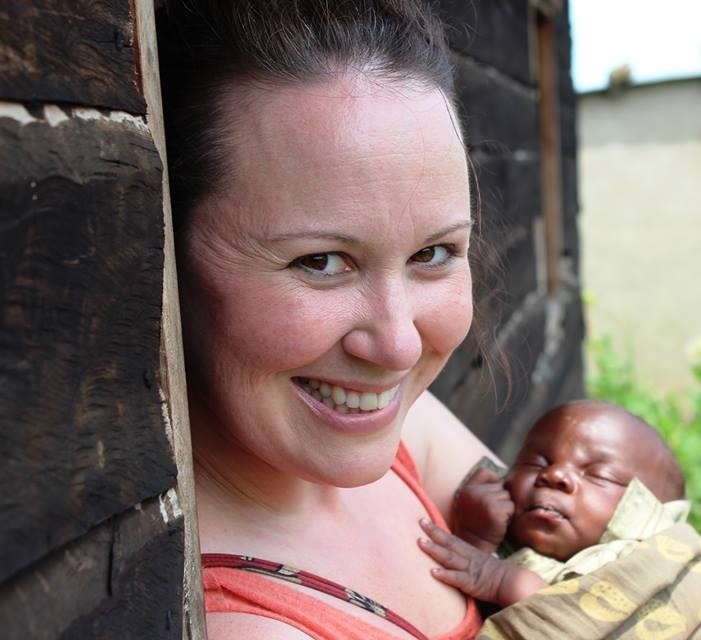 Dr. Elizabeth LeQuieu graduated in the fall of 2016. 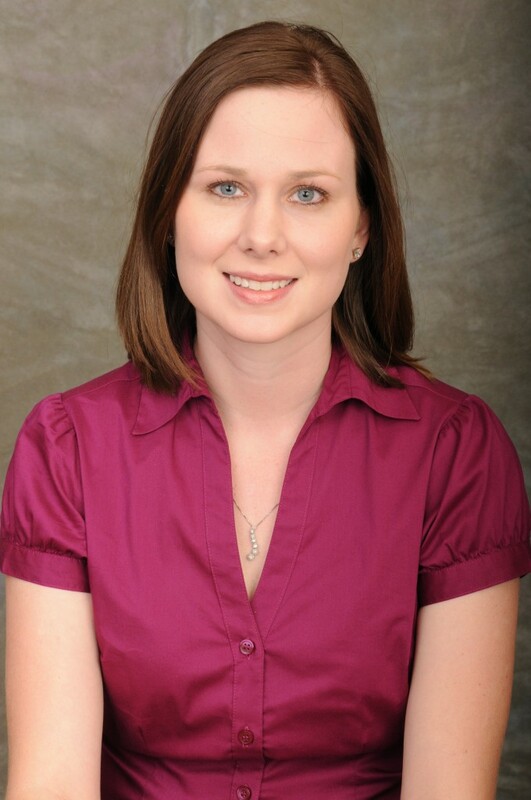 Her dissertation research focused on health literacy in the occupational therapy field. 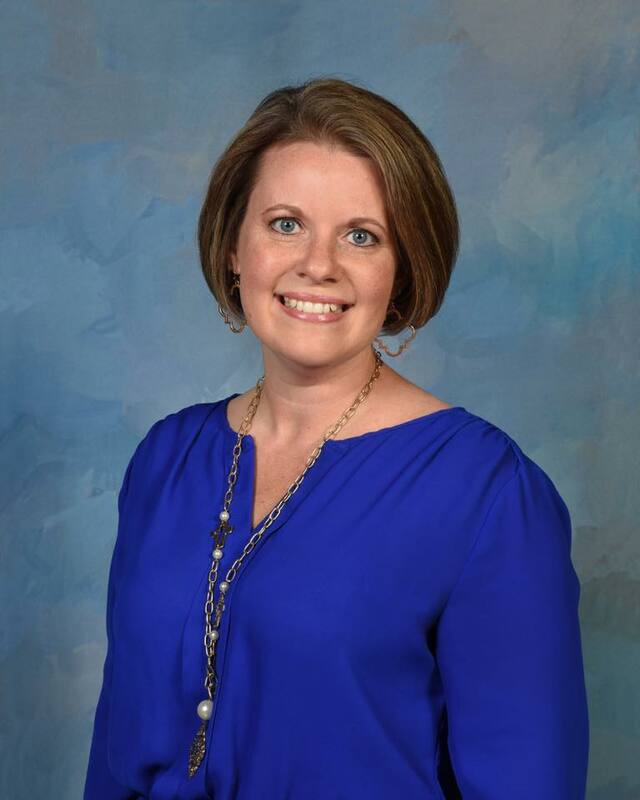 Currently, Dr. LeQuieu is a practicing occupational therapist and an instructor of occupational therapy at the University of Central Arkansas. Currently, Dr. Ligon serves as an Assistant Professor of Business at Central Baptist College. Dr. Horton currently teaches in both the biology department and the Honors College where she serves as the director of UCA’s newest honors education program, University Scholars. She continues to be active in research related to environmental leadership and human capabilities and has presented at a variety of international research conferences. Dr. Kris Bertelsen graduated in the spring of 2017. His dissertation examined how incarcerated offenders’ personal attributes affect beliefs about entrepreneurship. 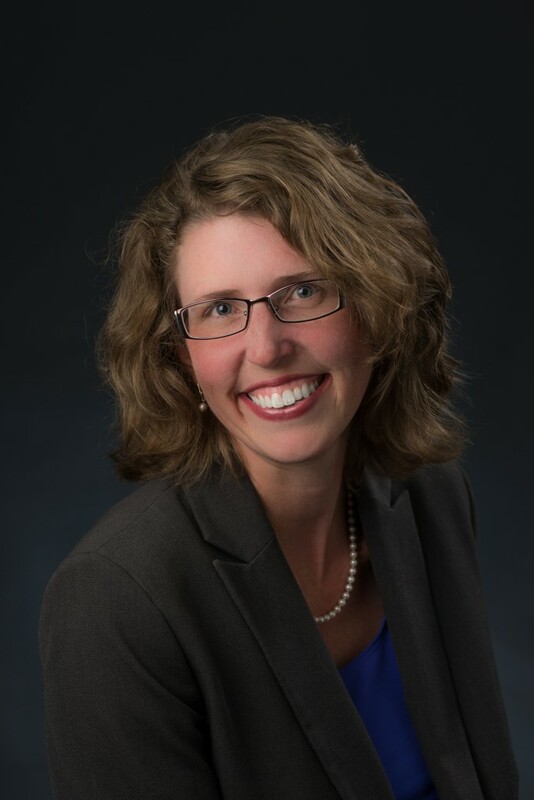 Currently, Dr. Bertelsen serves as a Senior Economic Education Specialist with the Little Rock Branch of the Federal Reserve Bank of St. Louis. Dr. Sara Brown graduated in the summer of 2017. Her dissertation explored the relationship between the dimensions of distributed leadership in Arkansas community colleges. 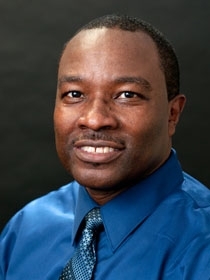 Currently, Dr. Brown serves as the Director of Development at National Park Community College in Hot Springs, Arkansas. 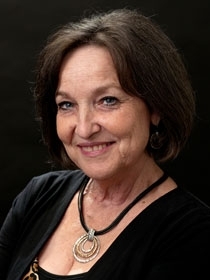 Dr. Mara Cawein graduated in the fall of 2017. Her dissertation was titled: Perspectives of nationally certified mathematics teachers on factors affecting classroom practices. 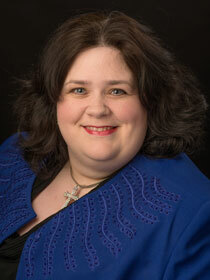 Dr. Cawein currently works at UCA as a Level II Clinical Instructor in the College of Education. 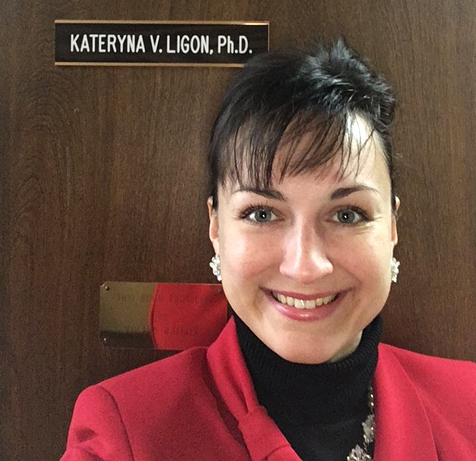 She teaches undergraduate courses for education majors and national board classes for the Advanced Studies in Teacher Leadership (ASTL) master’s program. Dr. Chassidy Cooper graduated in the fall of 2017. Her dissertation focused on the lived experiences of successful African-American women college student leaders. Chassidy serves as an Academic Advisor and First Year Experience Instructor at UA Little Rock. Her roles have always been to increase the retention and graduation rates of UA Little Rock students. Currently, she also serves as the President of ArKAAN, the state’s professional organization for academic advisors. 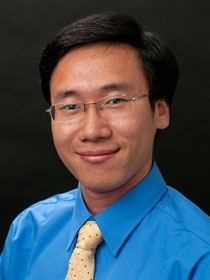 Dr. Armstrong Hang Yang graduated in the spring of 2018. His dissertation focused on boundary spanning between K12 and higher education. Currently, Armstrong resides in Conway Arkansas. 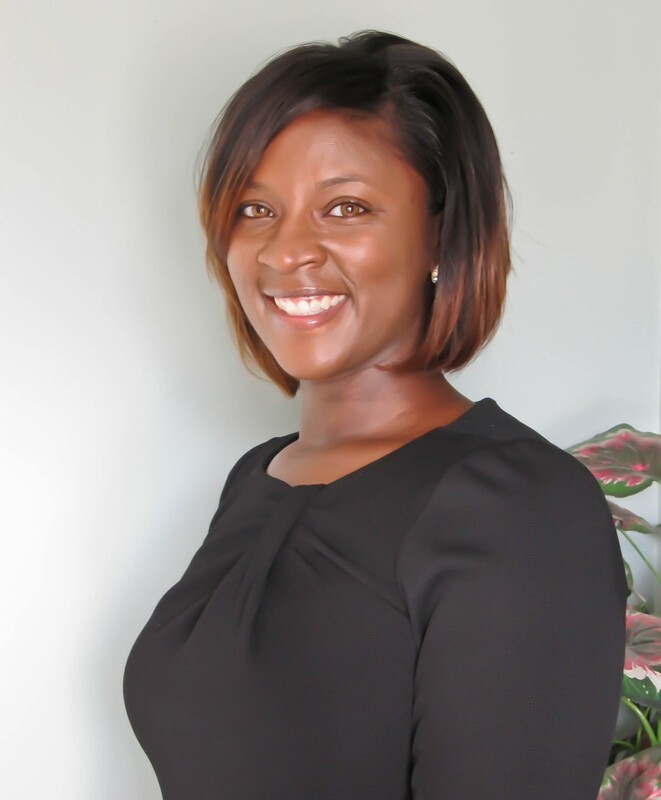 Dr. Hattie M. Scribner graduated in the summer of 2018. Her dissertation research explored the dimensions of collaboration and the collaborative outcomes among Area Agencies on Aging and senior centers in Arkansas. Dr. Scribner’s experience in the leadership program strengthened her research skill set and expanded her knowledge in contributing to the public health profession in addition to the health of society. Furthermore, she believes that her journey in the program invigorated her faith, for it was the perfect atmosphere for God’s power and glory to manifest. After graduation, Dr. Scribner accepted a position as Public Health Section Chief and BreastCare/Cervical Cancer Administrator for the Chronic Disease Prevention and Control Branch with the Arkansas Department of Health (ADH). She is responsible for directing the operations of the comprehensive cancer section and identifying and securing resources to support cancer control while coordinating collaborative efforts. 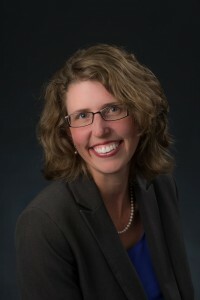 Dr. Amy Thompson graduated in the summer of 2018. Her dissertation focused on the transformative experiences of MAT teacher candidates during a literacy course with an embedded clinical field experience and after in the teacher candidates own classrooms. Amy serves as an Assistant Professor and Graduate Literacy Program Coordinator at the University of Central Arkansas. Her focus has always been to improve the literacy rates of students in Arkansas through educator preparation. 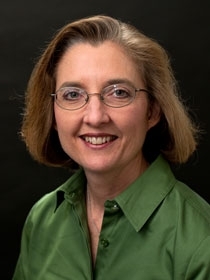 Currently, she also serves on the board of the Arkansas Reading Association, a professional organization dedicated to promoting reading and developing literacy and as a member of the International Dyslexia Association’s Program Review and Accreditation Team. Dr. Michael Blanchett graduated in the fall of 2018. His dissertation examined those aspects of capital that contribute to general entrepreneurs’ success and to determine if they apply to minority entrepreneurs in Arkansas. He is the President and CEO of S M & D Consulting, a firm that specializes in strategic planning to establish vision and growth for small businesses and churches. Dr. Blanchett also provides academic tutoring in algebra and basic mathematics. He is presently working with his former dissertation chair, writing articles for publication in several recognized journals. Dr. Blanchett is a Sunday school superintendent at his church, and in his spare time, he enjoys walking, bicycle riding, and playing chess. He enjoys actively training to complete half marathons and on Tuesdays and Fridays of each week, he likes to practice being a vegan.